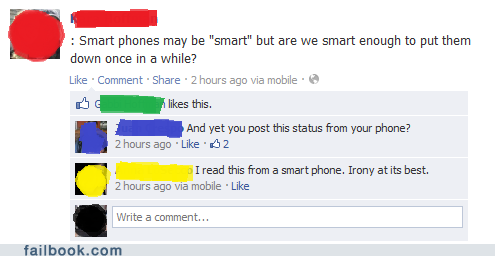 Every so often, we look at the most spectacular fails that the internet has to offer. 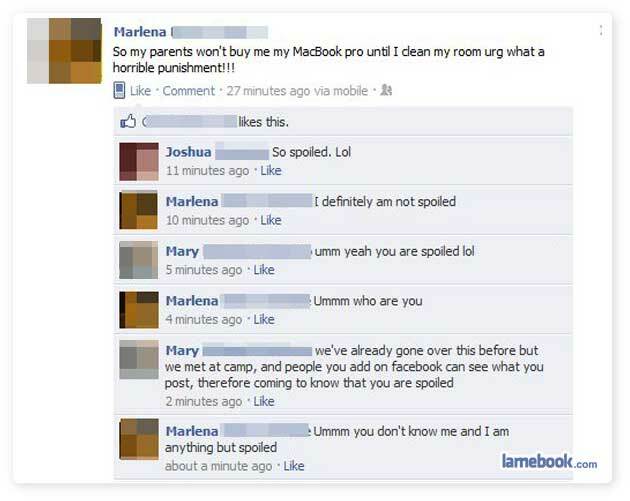 Well today, we look at the most spectacular fails that Facebook has to offer. 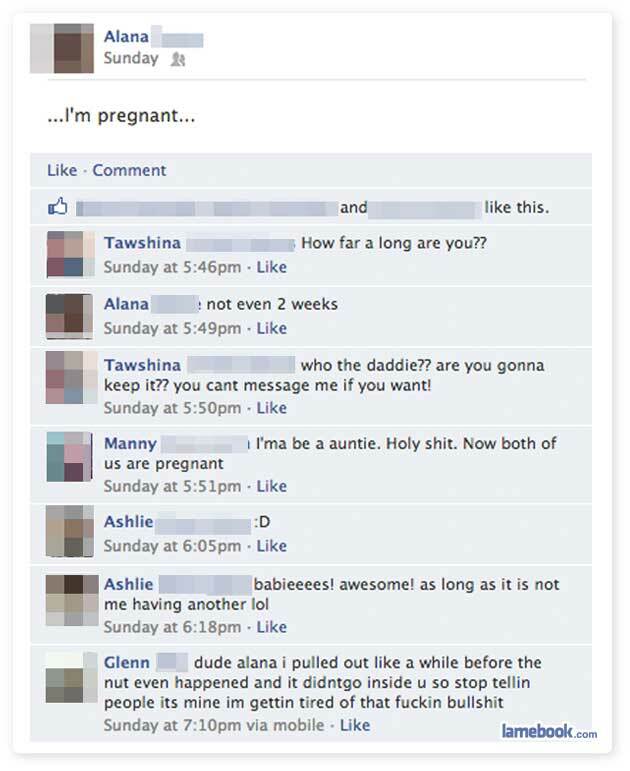 This week, we have five of the best Facebook fails to offer. So funny 🙂 Thank you for this post!